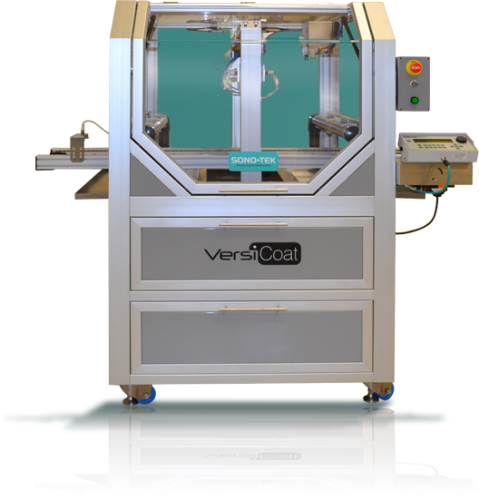 Ultrasonic spray has significant advantages over other coating methods for functional glass coatings such as Transparent Conductive Oxide coatings. 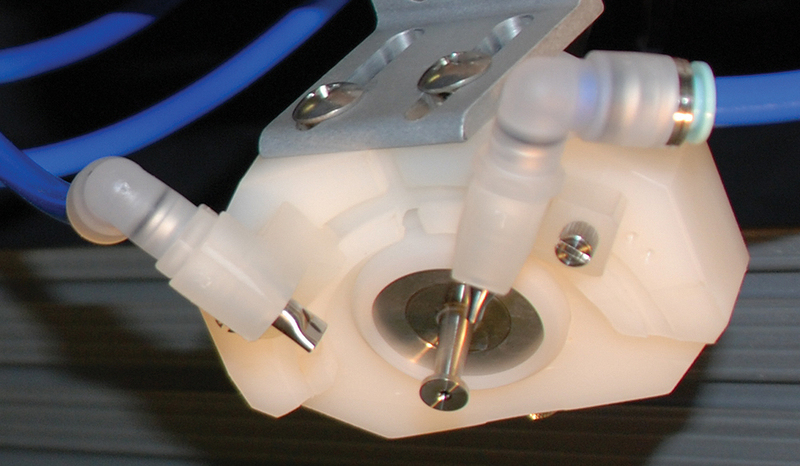 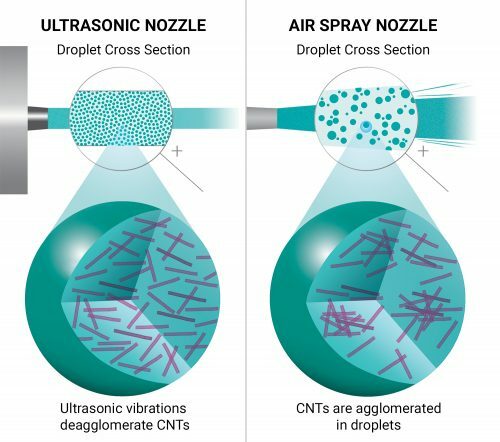 Ultrasonic nozzles are uniquely suited to spraying suspensions with electrically active particles, dispersing them particles in suspension uniformly to produce excellent electrical properties. 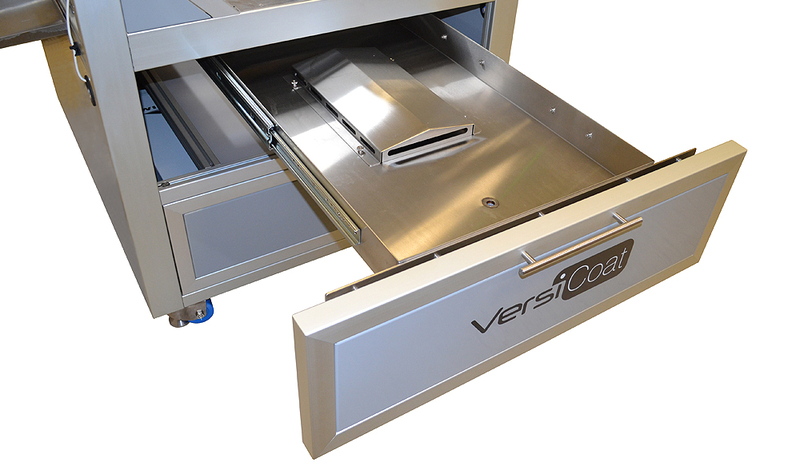 Uniform dispersion of particles results in larger active surface area, creating greater electrical performance with thinner layers. 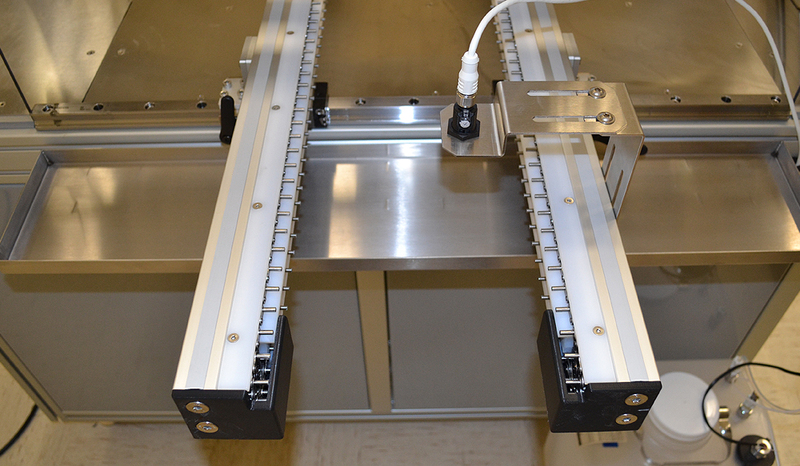 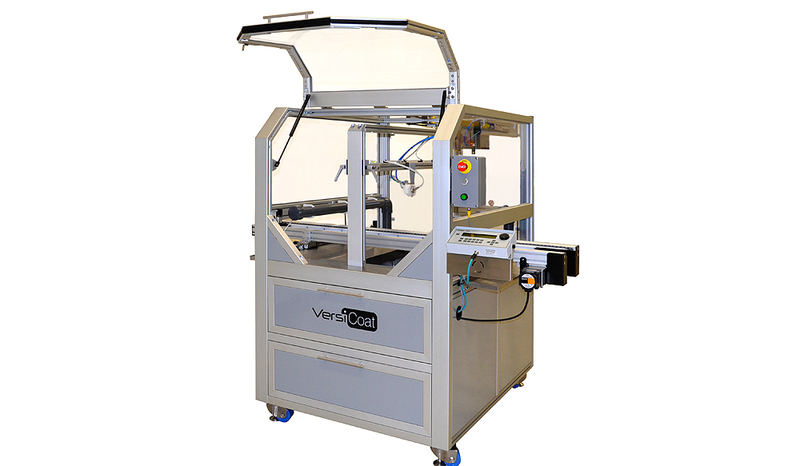 High uniformity across large areas at a fraction of the cost of CVD and other conventional processes. 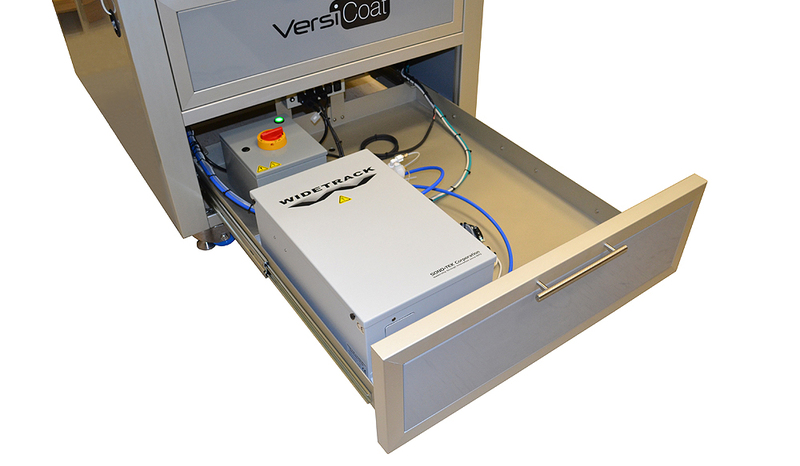 Highly controllable spray enables selective area coating processes not possible with other coating methods.